Click here to view Grant’s upcoming concerts! There’s more than one way to describe a musician’s expertise. One angle is how an instrument sounds under their command, yet another is what their playing actually does to you. 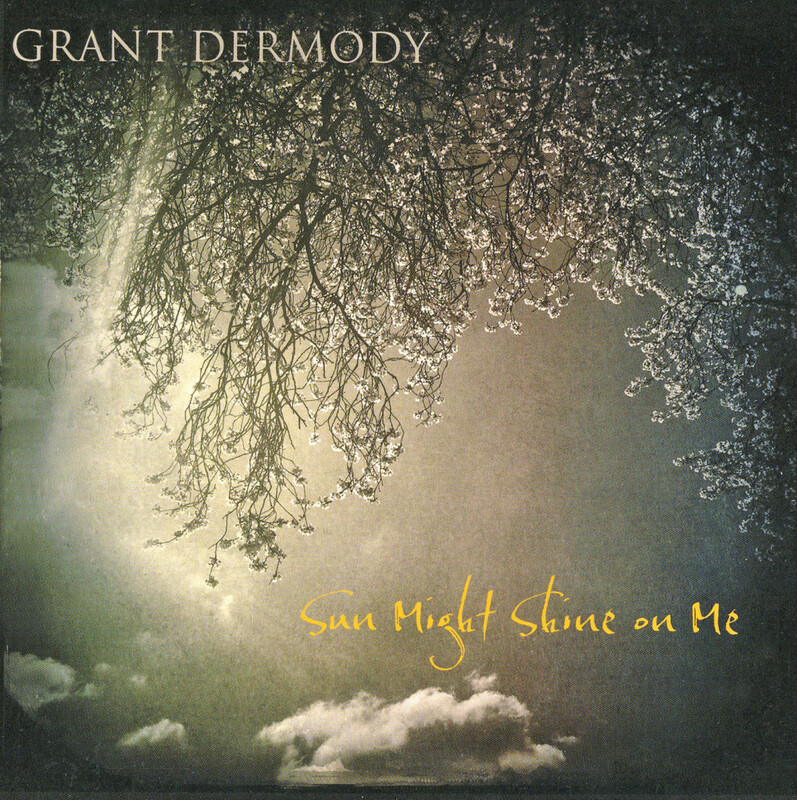 In the case of harmonica master Grant Dermody, these precious elements are inseparable – and also incomparable. Just one note arrives and you are temporarily transformed, awakened by something wholly original. In this Seattle native’s hands, the harp rumbles like a freight train, sidles up like a soul singer, purrs like an electric cat, rings out in a rhythmic dance. Pair it up with his voice, a strikingly honest vocal approach that resonates in the direct center of your chest, and the intrigue just increases.